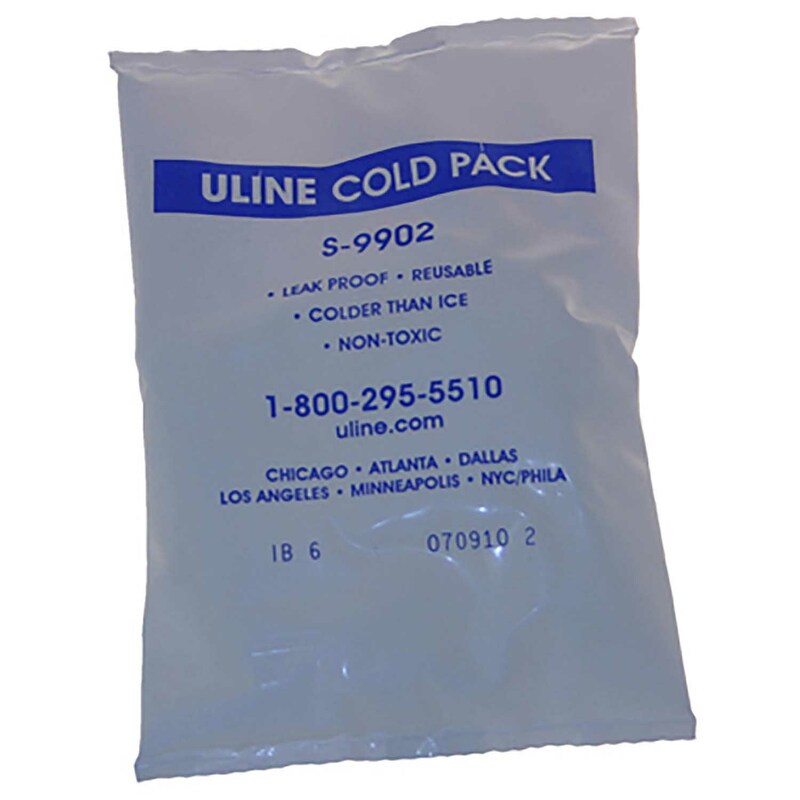 COLDPACK Units: 1 Cold packs are available to help avoid receiving items damaged from heat. We can also request that our shipper obtain a signature when the package is delivered, this would help ensure the package is not left outside in the heat. Please be advised: Ice packs only have a significant benefit in the first 24-36 hours and only when shipping in moderate temperatures. During warmer season, we prefer to ship at-risk-items on Mondays to avoid orders left in a hot truck over a weekend. Cold packs are available to help avoid receiving items damaged from heat. We can also request that our shipper obtain a signature when the package is delivered, this would help ensure the package is not left outside in the heat. Please be advised: Ice packs only have a significant benefit in the first 24-36 hours and only when shipping in moderate temperatures. During warmer season, we prefer to ship at-risk-items on Mondays to avoid orders left in a hot truck over a weekend.